Free WooCommerce themes are hard to find, and here in this article we have collected both free and premium WooCommerce themes that sure leaves an impression with a good number of sales. Its an utmost requirement to have an online space where people are expanding their online business, so these free and premium Woocommerce themes will save you time and can be a good bargain when it comes to making big decisions quickly. So, begin your new Ecommerce site today, or revamp the old Ecommerce website that needs design changes and I am sure you will increase number of customer and sales in no time. Remember to read the documentations provided with every theme, that will ensure you use the theme in a proper manner as advised. Amazing 21 Skins & Demos, demo content included Woocommerce responsive theme for WordPress E-shop – fashion eshop theme, furniture theme SEO optimized, mobile friendly e-shop theme, responsive theme shopping Look Book slider & Catalog Mode flat, retina ready modern design with unlimited colors, skins and layouts easy to manage and customizable, WPML ready layout manager – drag & drop page builder RevoComposer optimized for retail products, customer reviews & product ratings. 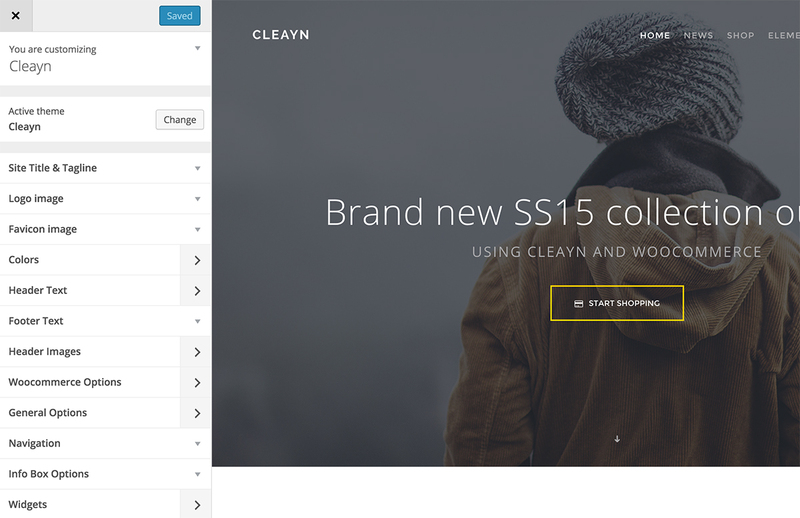 Cleayn is a clean, modern and elegant theme designed for your Woocommerce webshop. 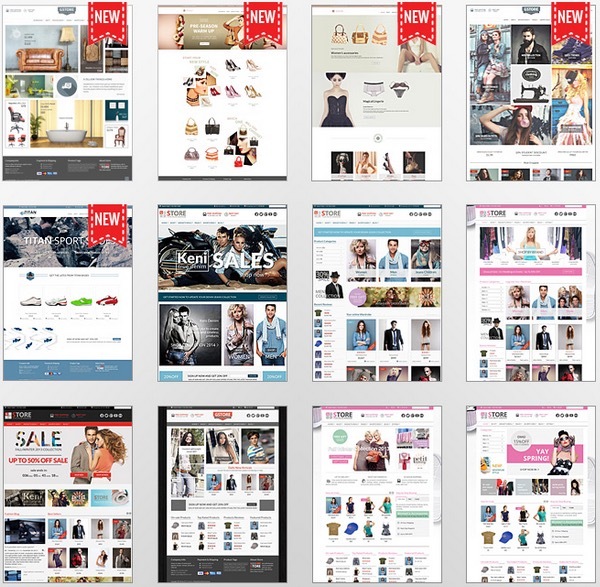 It features everything you need for a great webshop without all the bloated options. Start selling and stop editing & tweaking endless options! It’s my largest theme up to date and i’m really proud to be offering it to you here on ThemeForest. WooShop Lite is modern responsive and minimalist theme built specifically for the WooCommerce. WooShop Lite is a FREE version of a premium theme WooShop. Wootique is a flexible, highly customisable eCommerce theme for WordPress. Boutique has been designed from the ground up to take advantage of all of WooCommerce’s core features, whilst delivering fantastic customisability. Would you believe Wootique is a free theme available for download?